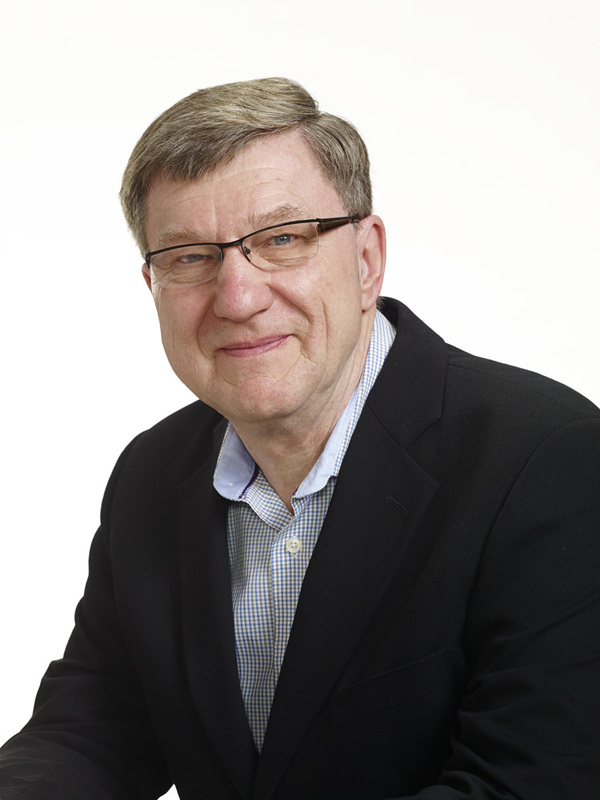 Over the past twenty years or so Brown has authored a plethora of books about railways and railroading in Canada. 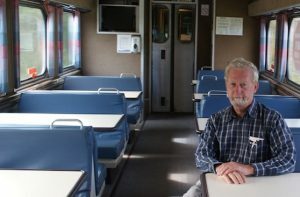 Rails Over the Mountains is the culmination of what the author terms his “cross-country odyssey along Canada’s rail lines,” covered in four recently published books. One of these, Rails Across the Prairies (Dundurn, 2012) and an earlier and updated work, The Train Doesn’t Stop Here Anymore (Dundurn 2014), could be considered as companions to his latest effort, which closes the loop on the railway heritage of western Canada. Inevitably, the impressive legacy of the Canadian Pacific Railway (CPR) looms large, a transcontinental enterprise that started construction in 1881, reached Port Moody in 1886, and extended to Vancouver, the Terminal City, a year later. Rails Over the Mountains follows a pattern in its layout and content that will be familiar to readers of Brown’s preceding books. If nothing else, this format makes it very easy to read. Following a brief introduction, the author attempts to discuss every conceivable aspect of railways in Canada’s westernmost province. It is a tall order for a little over 150 pages. The various railway companies that built lines in B.C. and the respective personalities that led them are discussed in very general terms. 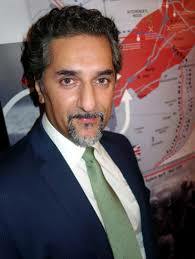 The focus is on railway infrastructure in the province rather than on its operations. The extant bridges, tunnels, and heritage stations are identified. Railway hotels, roundhouses, water tanks, company dwellings and miscellaneous structures including coke ovens, grain elevators, packing houses, castles and even some river boats are also touched upon. A descriptive paragraph provides a brief historical overview of the structures at each location. CPR engine No. 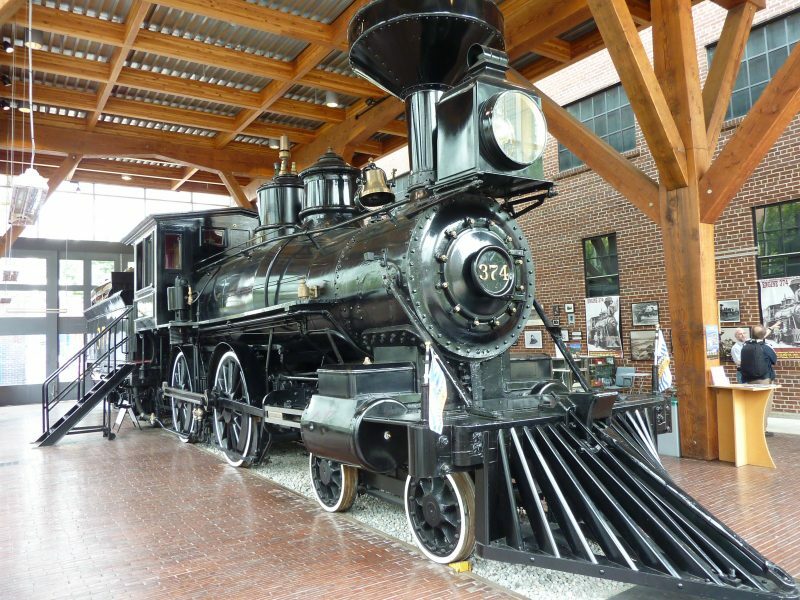 374 pulled the first train into Vancouver in May of 1887. The text primarily comprises details concerning style, layout and statistics (year built, year closed and current status); the generality of these notes offer few real insights. 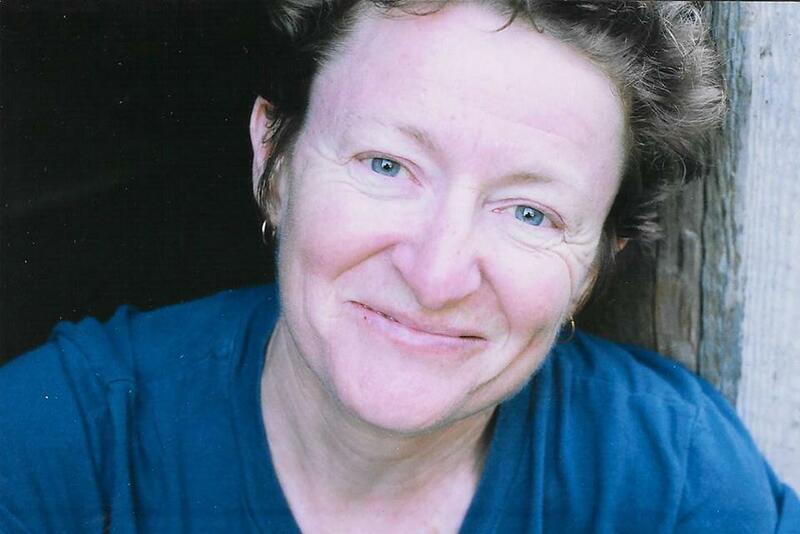 “Life on the Line,” a discussion of railway towns is crammed with data, primarily related to facilities. Human interest is covered only in very broad terms. However, Brown saves the best for last; this is where the book really shines. The latter chapters — providing a handy guide to railway museums, abandoned railway grades converted to trails, and train rides you can still enjoy in the province — are the most readable and the most informative parts of the book. 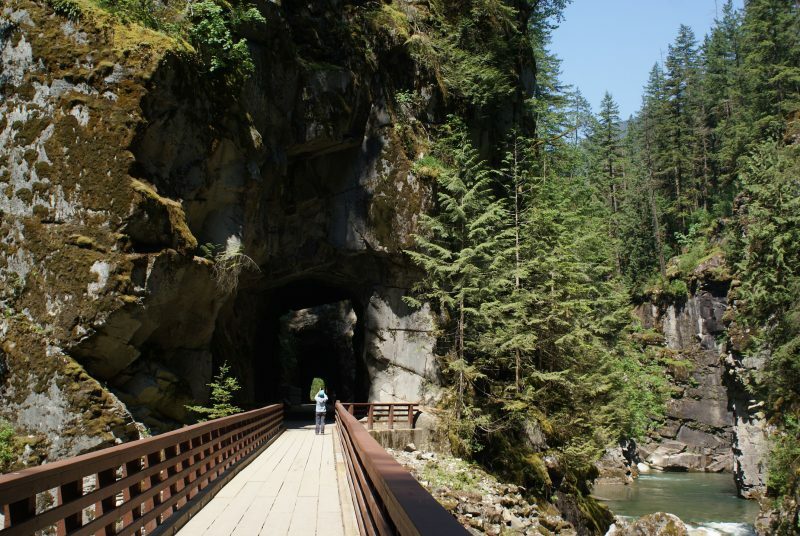 The Quintette Tunnels near Hope were part of the Kettle Valley Railway. 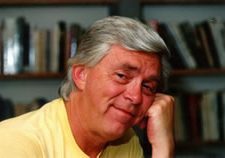 Ron Brown photo. There is a cross section of 72 B&W photographs, representative of the content. Understandably, with its focus on depots, about a third of them are roster shots of these structures. Due to the format of the book, the images are necessarily small. While there is an extensive bibliography, including publications as well as websites for further reference, there are few citations of sources; there are no footnotes. The lack of even a rudimentary map is unfortunate. 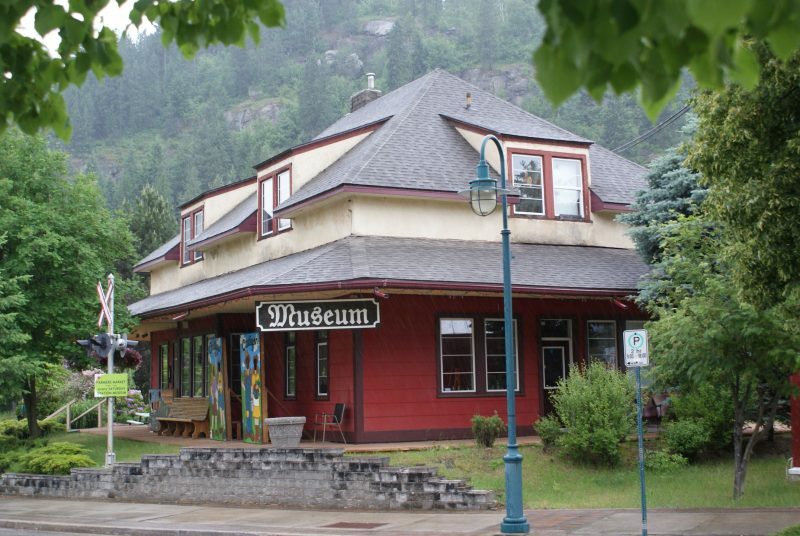 CPR station in Castlegar is now a museum. Ron Brown photo. Taken as part of a trilogy with The Train Doesn’t Stop Here Anymore and Rails Across the Prairies, there is considerable repetition in the content. Further, since this appears to be the last chapter in Brown’s western Canadian railway story, it is regrettable that numerous errors in fact continue to be repeated. A “peer review” prior to publication by a knowledgeable party would have reduced these persistent historical faux pas. Nonetheless, a lot of information has been packed into a relatively compact volume that can be conveniently tucked into a backpack or a glove box for reference in the field. 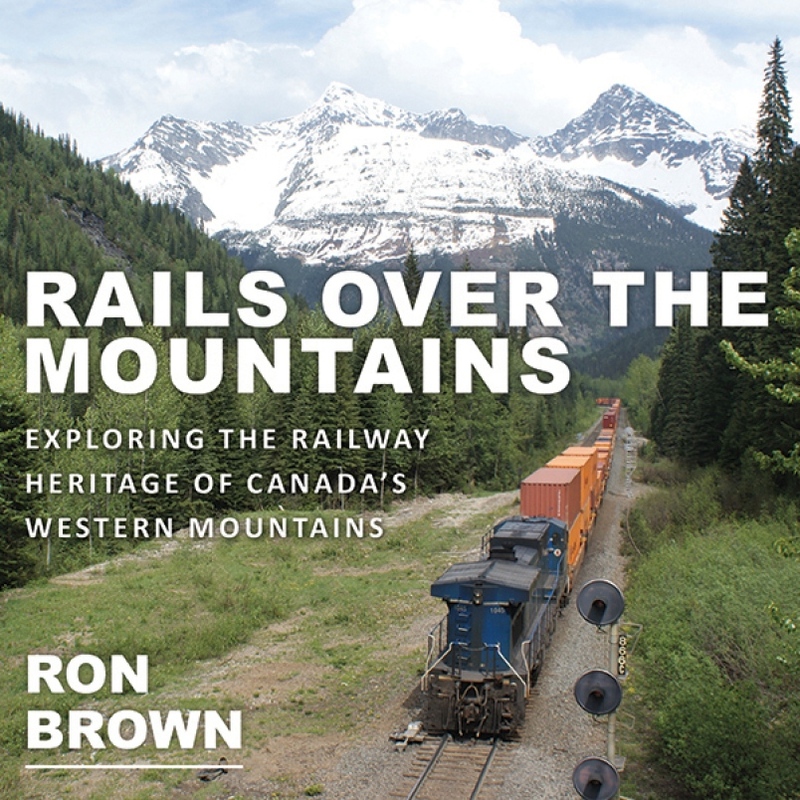 Although a thorough treatment, this is not an academic work; and for most readers, Rails Over the Mountains will provide a satisfactory introduction to the railway heritage of Canada’s western cordillera.